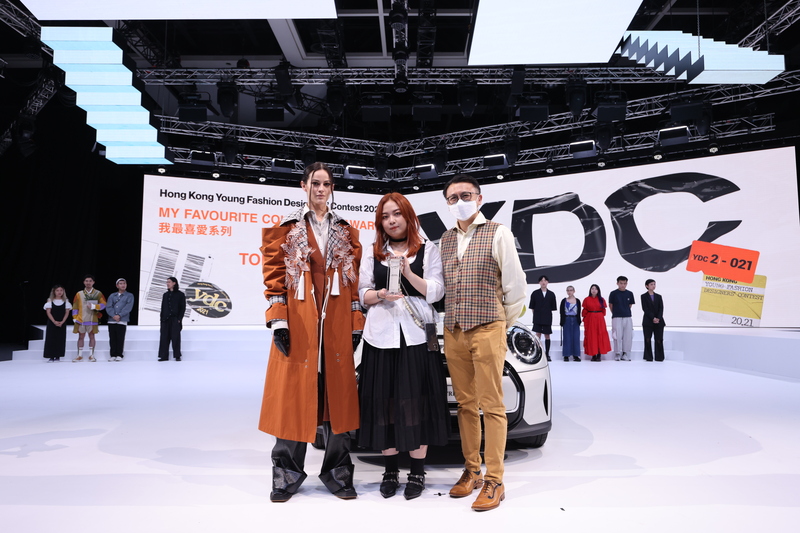 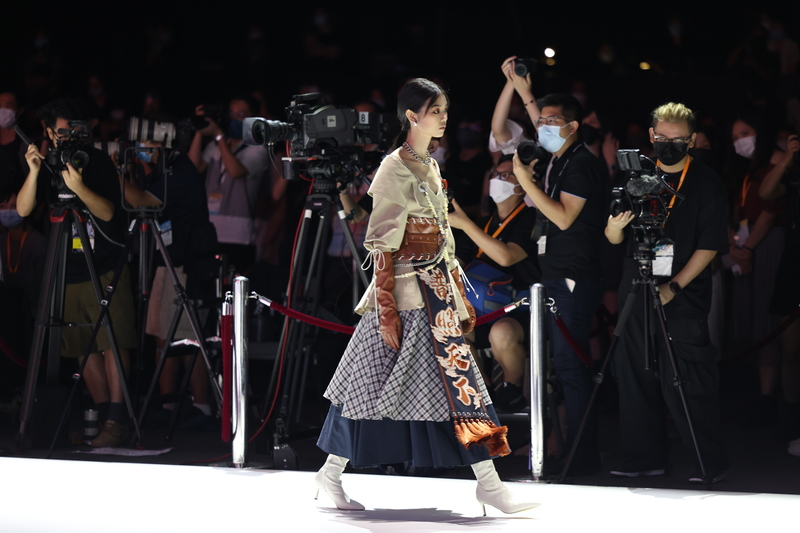 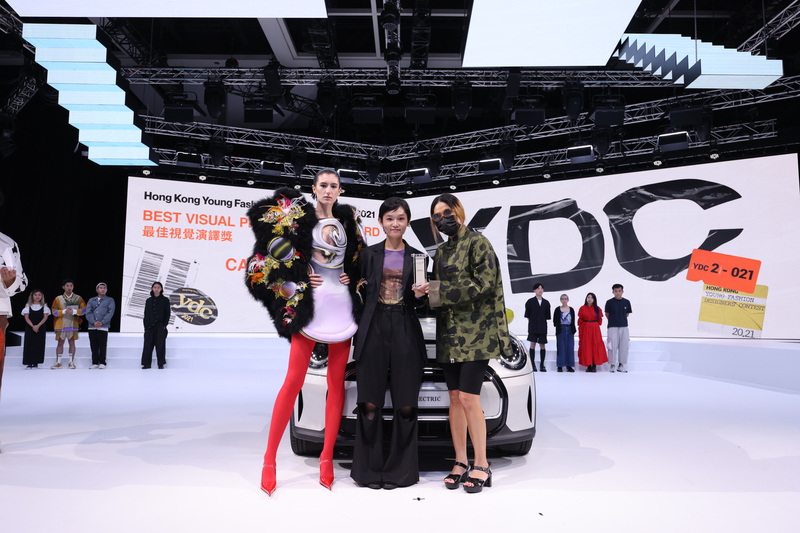 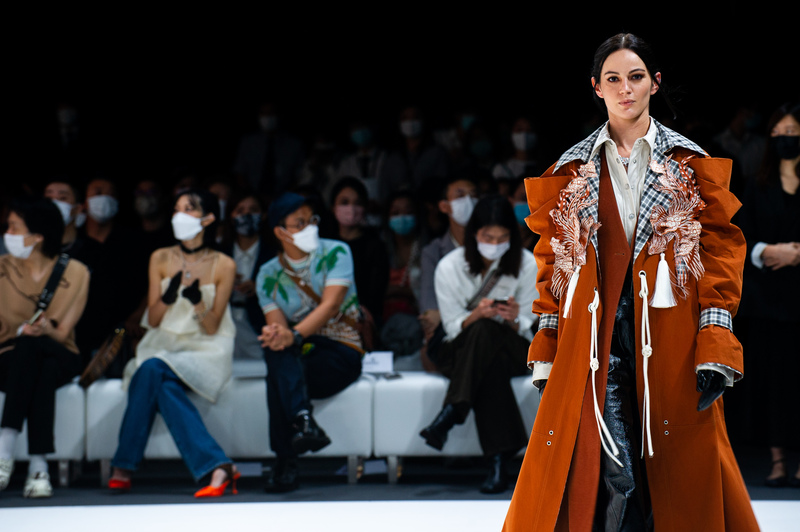 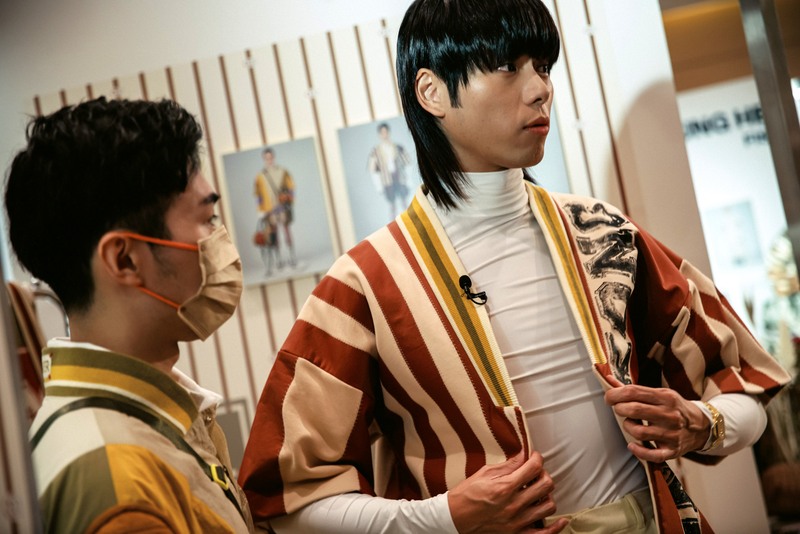 The Hong Kong Young Fashion Designers’ Contest (YDC), which is open to Hong Kong residents with training or experience in fashion design, is considered by many a rite of passage for local designers who want to challenge themselves and gain exposure on the global stage. 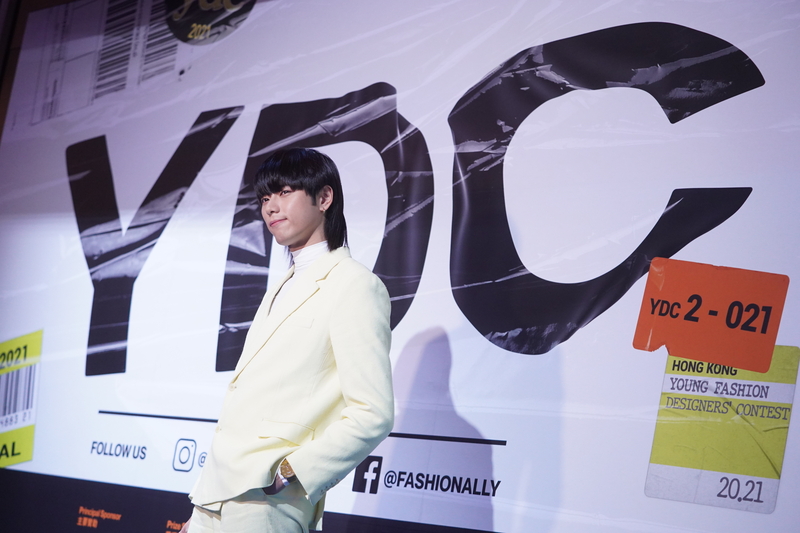 Over the years, the role of YDC has evolved alongside Hong Kong’s garment and fashion industries. 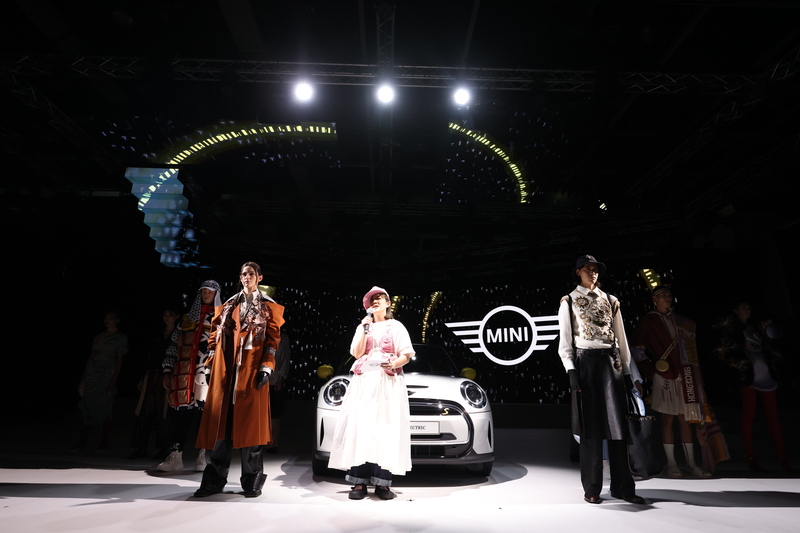 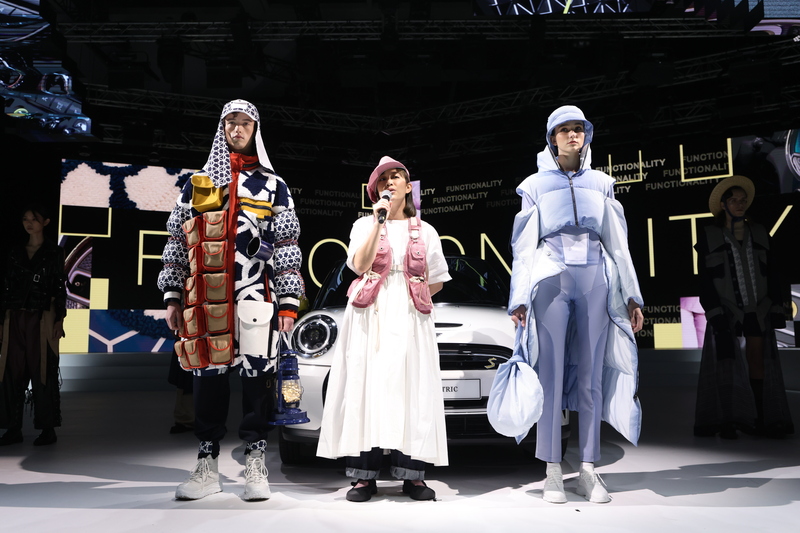 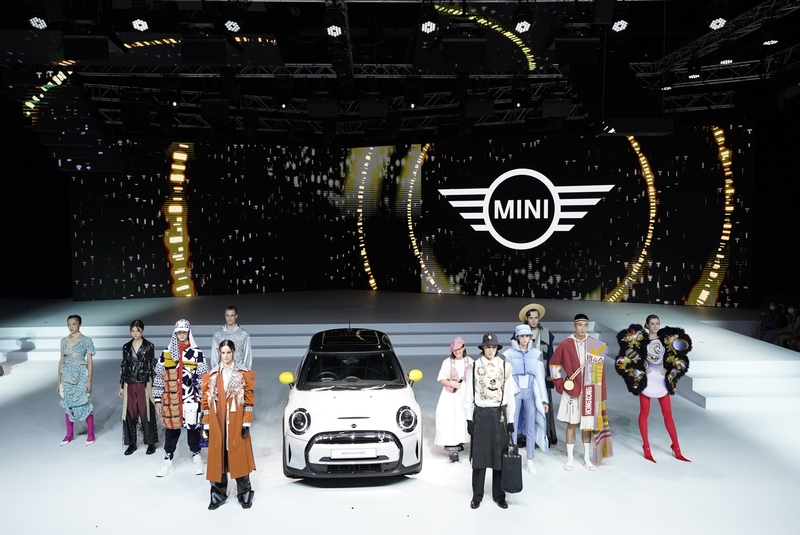 For years, the contest proved successful at discovering talent, such as Barney Cheng and Cecilia Yau, to meet the needs of established brands. 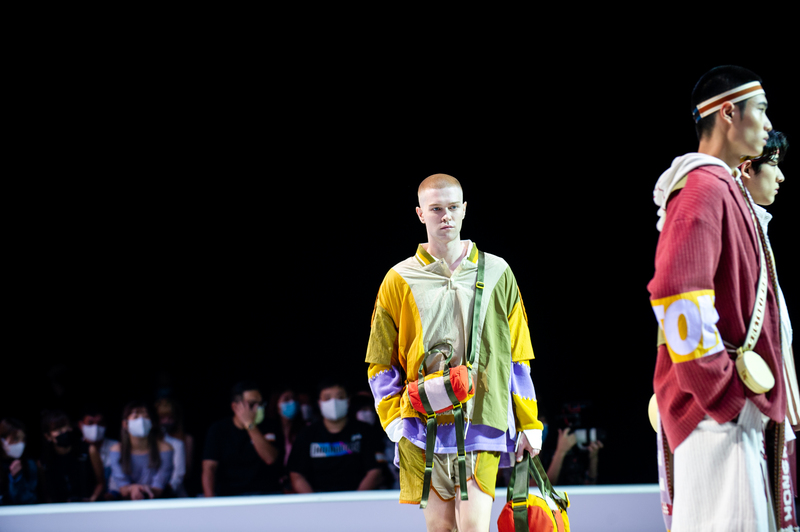 Today, however, it has become a launching pad for up-and-coming designers with the ambition to launch their own labels. 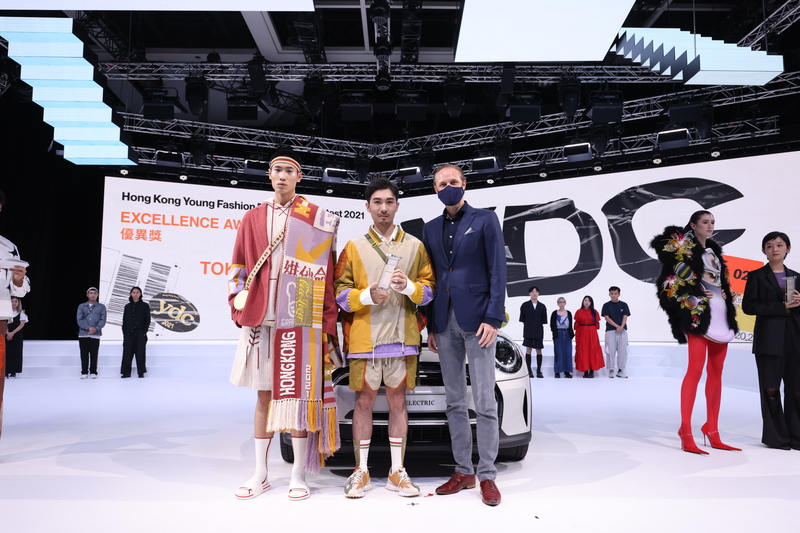 Recent YDC designers that have succeeded in building a brand borne out of their own vision and making a name for themselves in Hong Kong and beyond include 112 mountainyam (Mountain Yam), MODEMENT (Aries Sin) and DEMO. 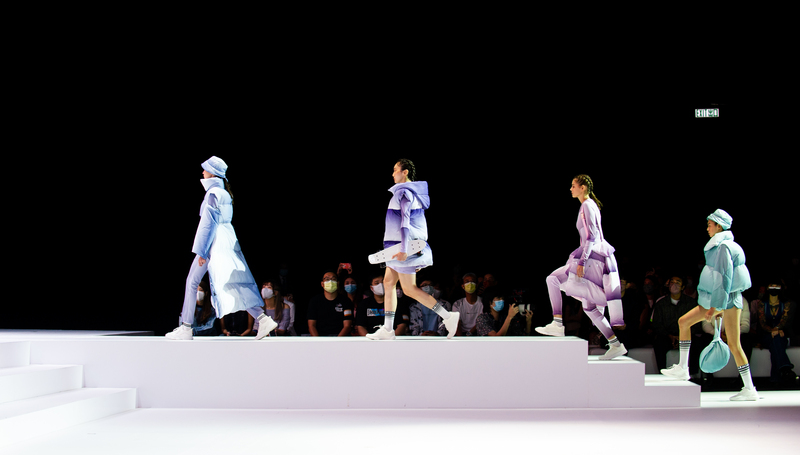 (Derek Chan). 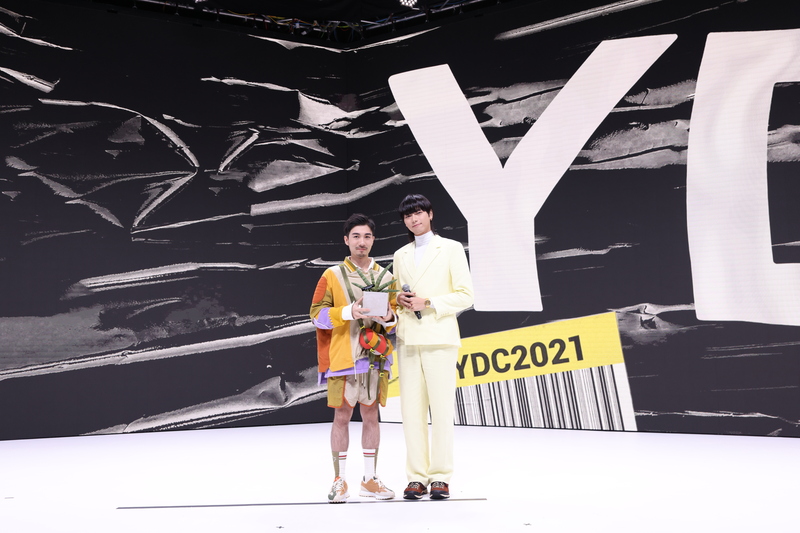 One of the perks of joining YDC is the opportunity to meet and receive valuable advice from world-famous designers, who are invited to serve on the judging panel each year. 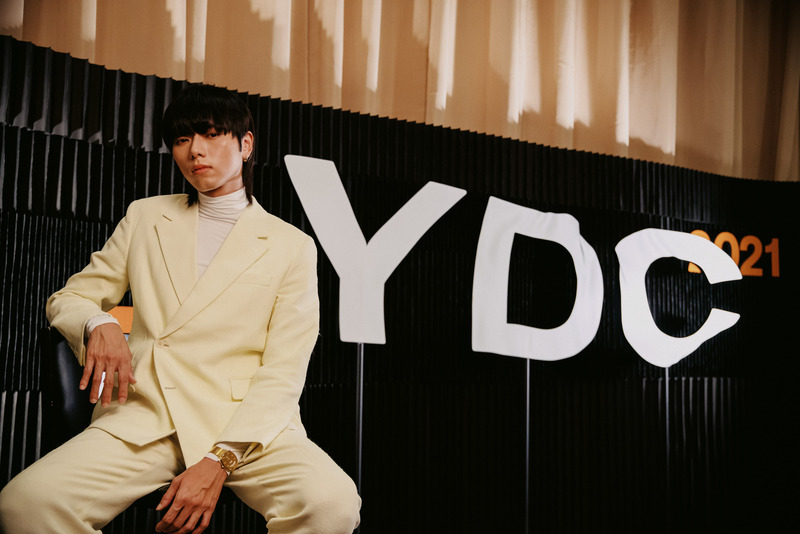 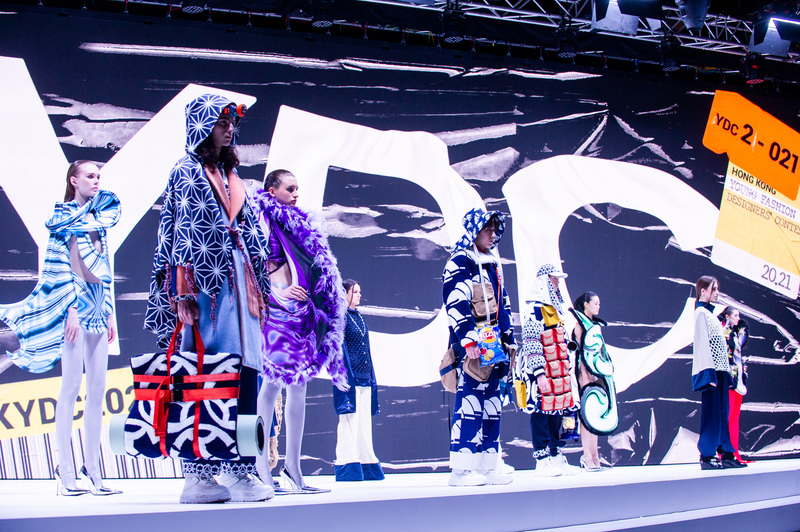 Martine Rose, Kenzō Takada, Vivienne Tam, Tsumori Chisato, Andreas Kronthaler, Martine Sitbon and Margareta van den Bosch are among the big names that have previously acted as YDC’s VIP Judges.